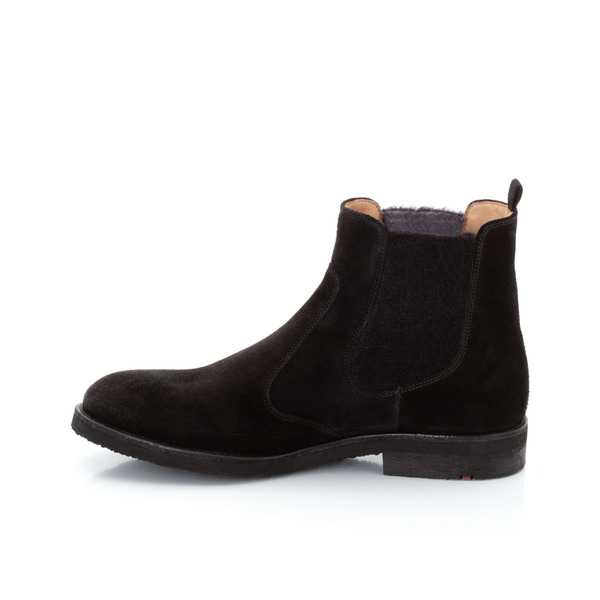 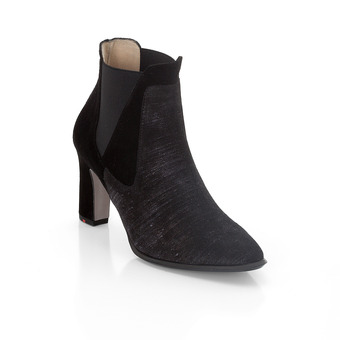 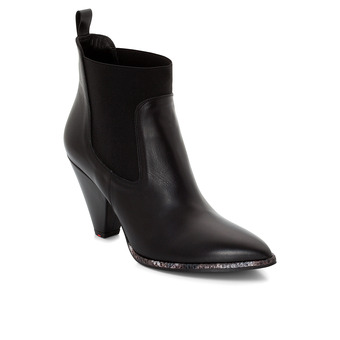 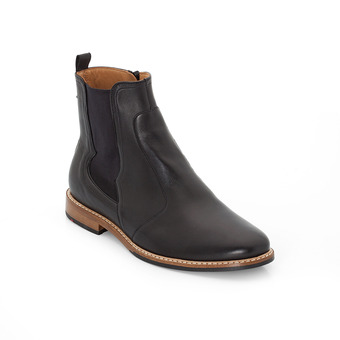 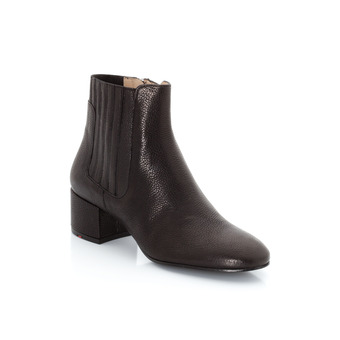 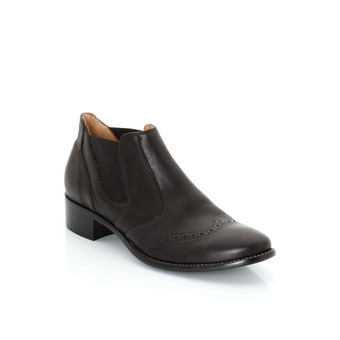 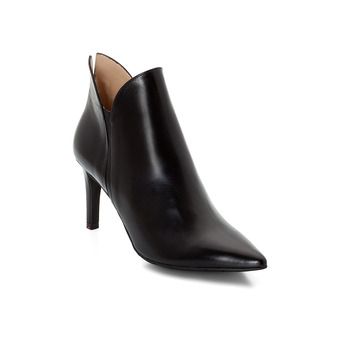 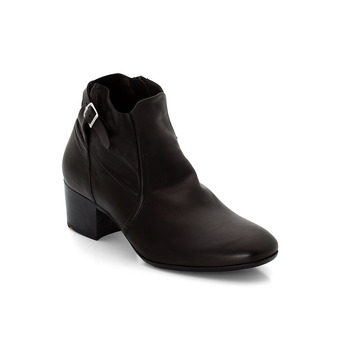 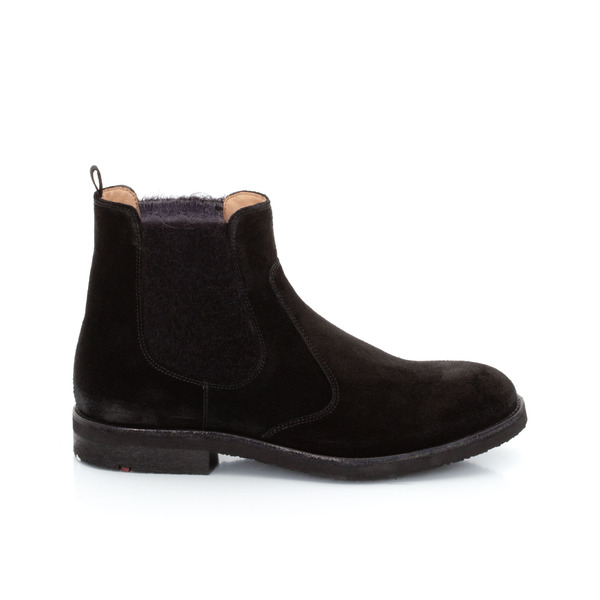 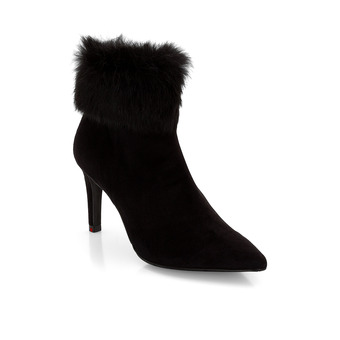 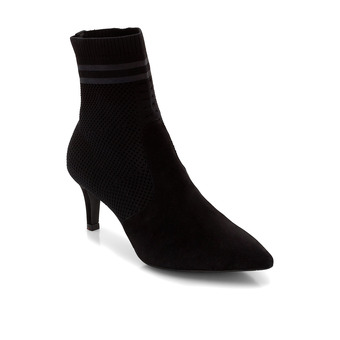 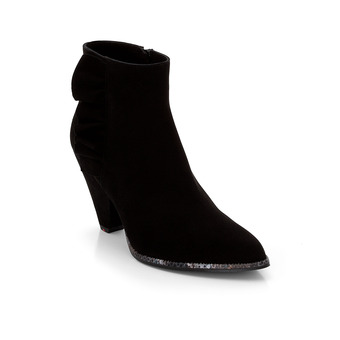 Chelsea ankle boots for chilly days. 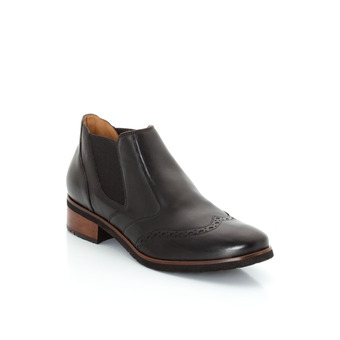 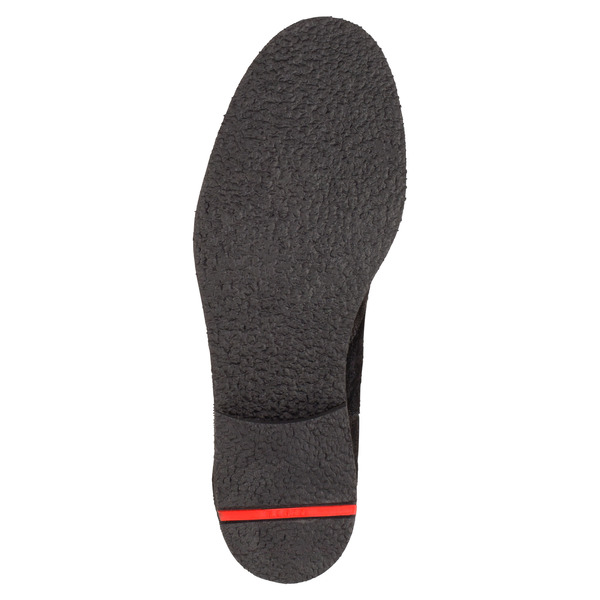 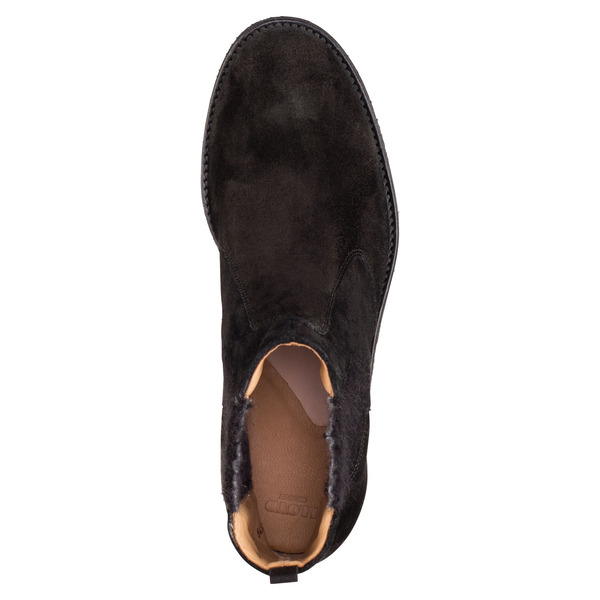 The design featuring suede with a crepe sole makes the shoe robust. 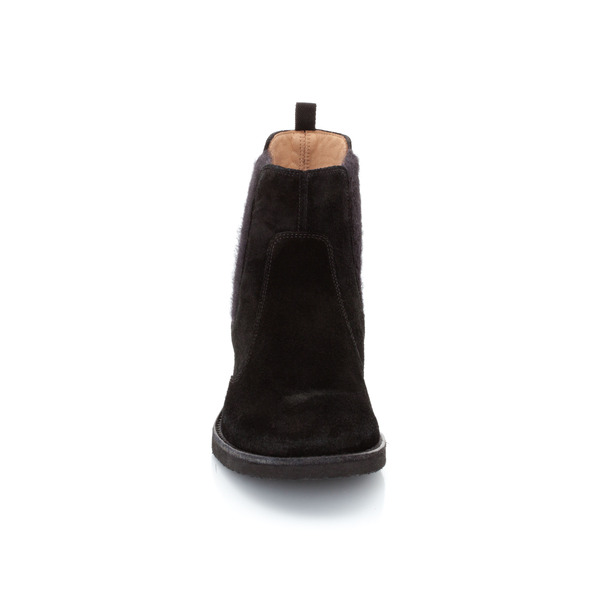 The use of wool adds to the wintery look.